or without them. He was expressed trustful that opposition MPs, will not enter to Parliament till 2021, Albanian Daily News reported. “The ink on the walls of the Interior Ministry is a product to be absorbed in the international media market. They are fueling public with a bunch of people throwing ink on an institution in a protest that has involved Albania. DP is transformed in a bunch of strollers that require power and do not know how to handle it differently, except by elections. Local elections will be made within the deadline. Here in parliament they can no longer enter before June 2021,” said Rama. 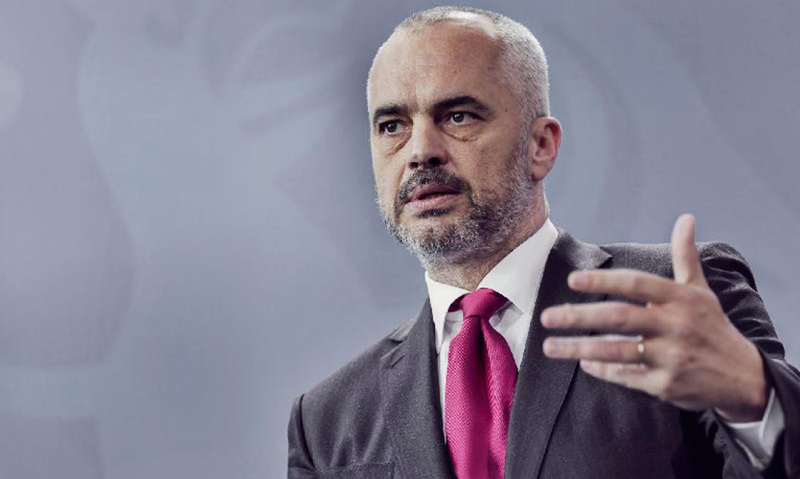 He added that there will be no negotiations about snap elections because according to the Premier, Albanians decided to believe in Socialist Party (SP).